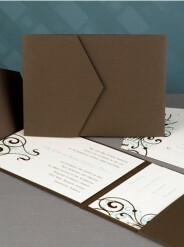 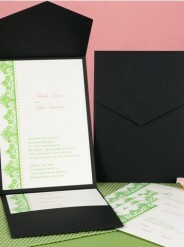 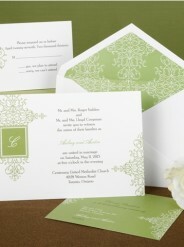 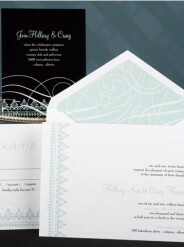 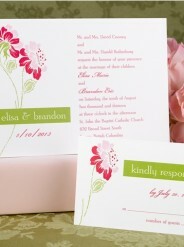 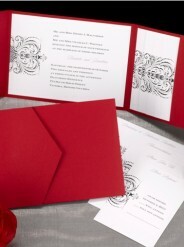 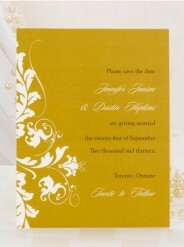 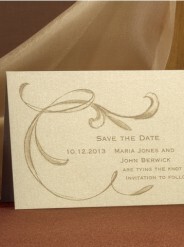 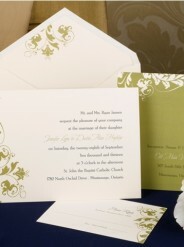 We customize wedding invitations and accessories. 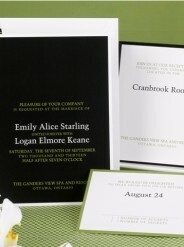 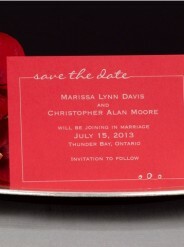 Your wedding invitations contain the most important information that your guests will need in order to attend your wedding. 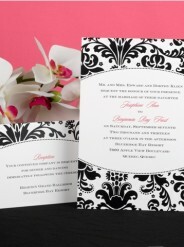 By their design and wording, your wedding invitations will also indicate the style of the wedding, informing the guests of suitable dress and the type of celebration to expect, please call in to get a quote.